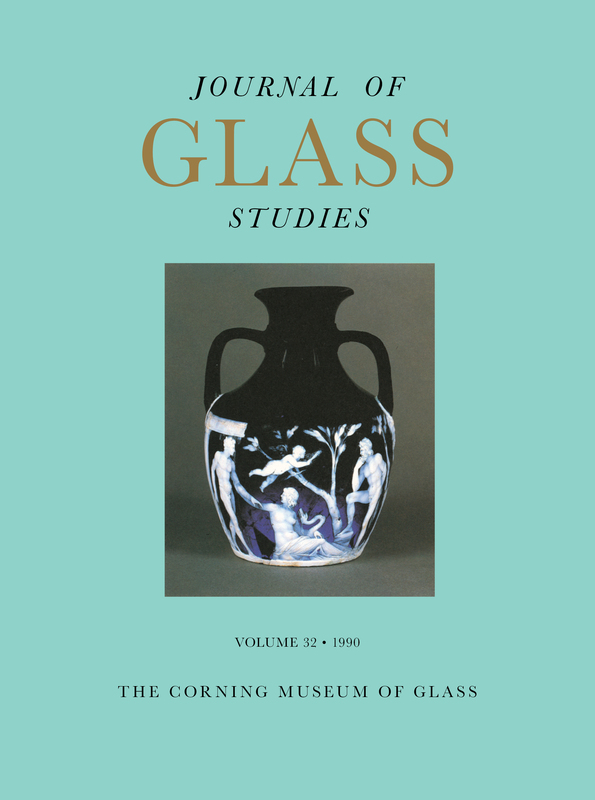 This special issue focuses on the Portland Vase, probably the most famous glass object in the world. The articles, filled with facts and conjecture, discuss the vase's history, its composition, where it came from, and how old it is. This volume also includes a listing of recent important acquisitions, complete with photographs.